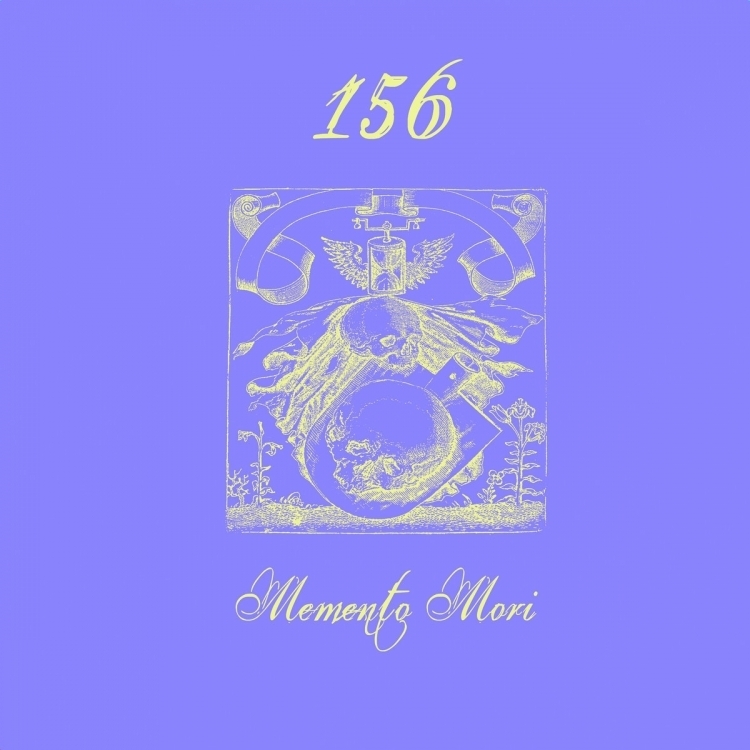 Industrial and experimental producer 156 has released a brand new album titled "Memento Mori". The album, released on September 22, 2018, has eighteen songs in total, each of them recorded using only human bones or breath passing through human bones. Industrial/Experimental project 156 releases new album "Memento Mori"
Clovvder releases new drone/ambient EP "Traits"